A thought: if you&apos;re Canadian you might like to insist you become North America&apos;s first reality hair star *grin*. To watch more submissions and for the how-to details and rules â€™n&apos; stuff on uploading your own video submission -- it&apos;s important to add at the end of your vid "That&apos;s why I am the first reality hair star!" 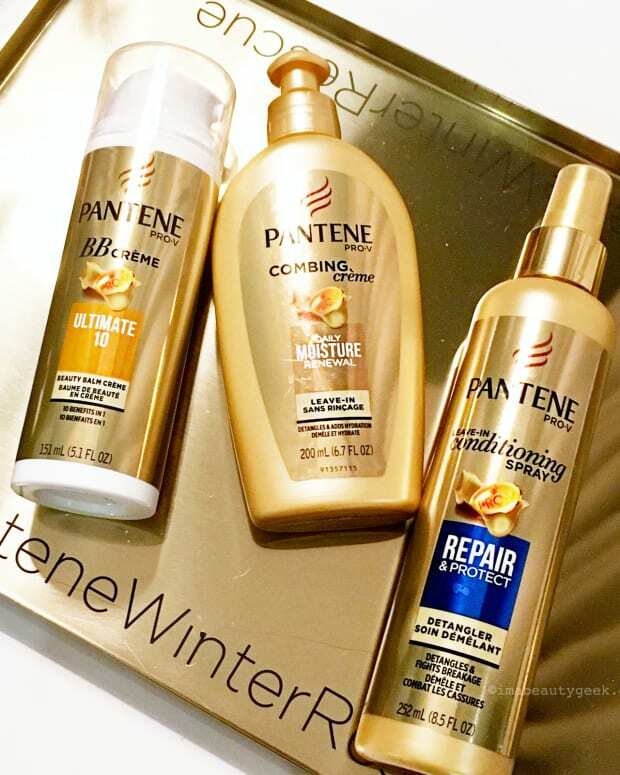 -- visit www.pantene.com/realitystar. If you want to hear the deets straight from Stacey London, co-host of "What Not to Wear," and lovelorn reality dude Bret Michaels, click here. HOW DO YOU PROTECT YOUR HAIR? 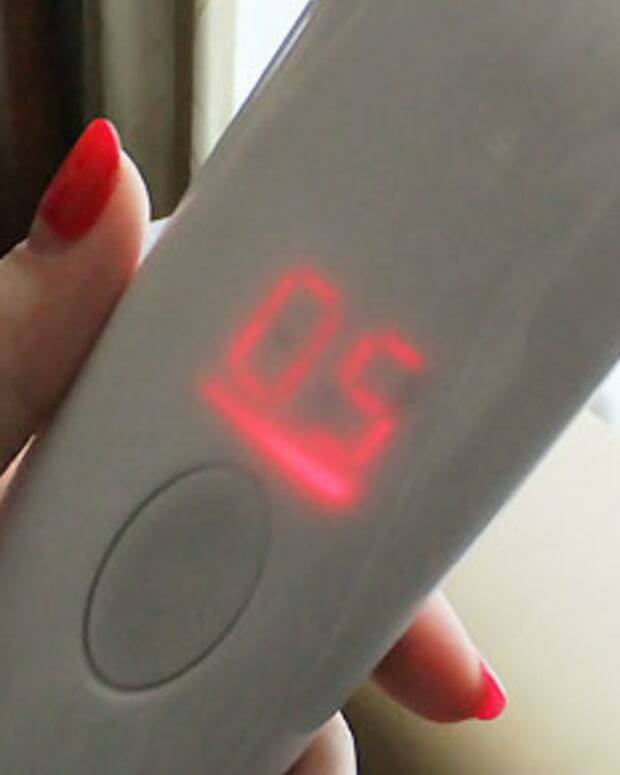 Tech Support: Do We Need a Tool to Measure Hair Health + Thickness?